Southern California at this time of the year is cool and crisp in the mornings and evenings, yet sunny during the daytime, with little chance of rain. It doesn't get any better! Less wait time everywhere! In the restaurants, at all the attractions, at character meet and greets. That means you get to do and see more in a day, so you can take it easier and enjoy yourself at a more relaxed pace. Since it's the off season, flights are cheaper and hotel rooms are cheaper. If you have preschool aged kids, it's a no brainer. Even if you have elementary school-aged kids, consider taking them out of school for a day or two! 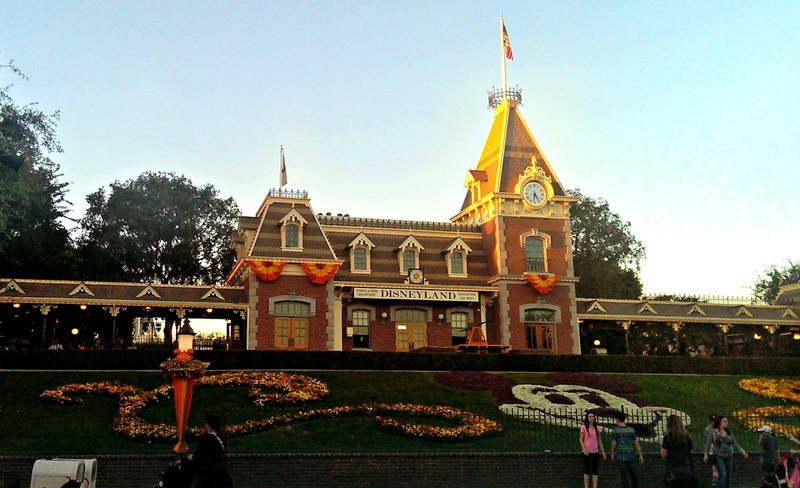 The Disneyland Resort always has great deals on on-site hotel rooms during the fall. Right now, they are offering 20% off Sunday through Thursday rates on premium rooms, and 15% on standard rooms. Annual passholders get up to 25% off! 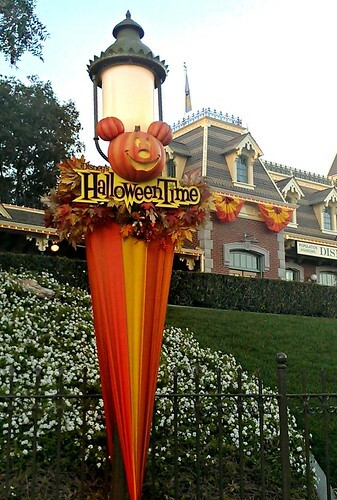 The Disneyland Resort really goes all out with the fall time decor. You'll see beautiful fall colors in every corner of the parks. Main Street, lined with hundreds of pumpkins, is a must-see. So is Rancho Zocalo, all decked out for Dia de los Muertos. They pay attention to every last detail, from the bunting on the lamp posts to the marigolds in the flower beds! 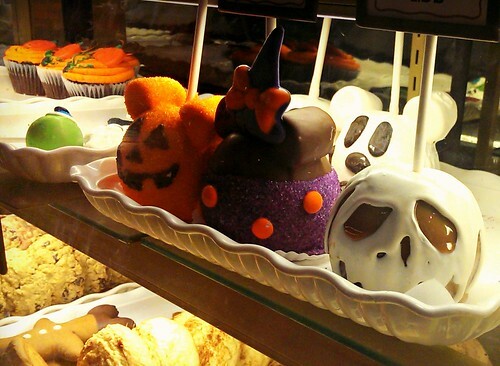 Cooler weather always gets my appetite fired up, and there's no shortage of seasonal goodies at the Disneyland Resort! 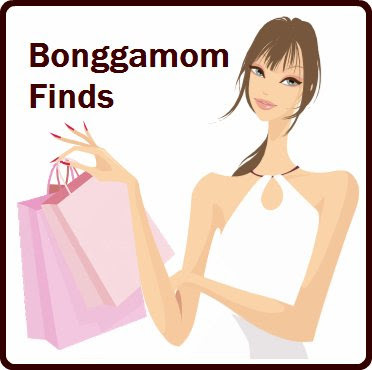 From pumpkin spice lattes, pumpkin beignets, candy corn apples, there's something for everyone to enjoy. At what other time do you get to see Mickey dressed as a vampire, Minnie dressed as a witch, even Pooh dressed as a pumpkin? Sooo adorable!! In the fall, Space Mountain gets its annual Ghost Galaxy makeover. 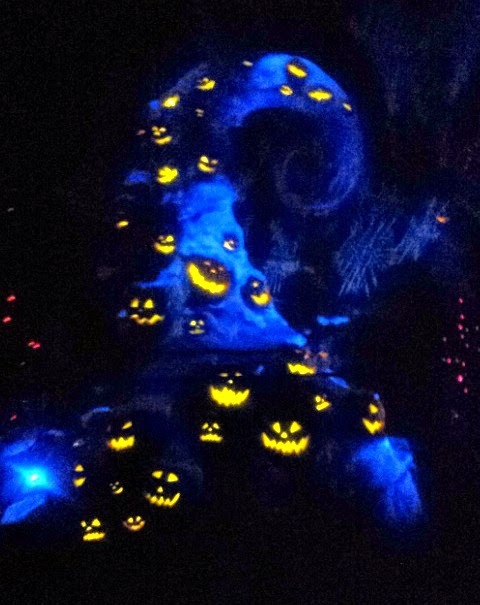 Even better, the Haunted Mansion turns into Haunted Mansion Holiday, with Jack Skellington and his jolly haunted friends taking over the mansion. I think I like Haunted Mansion Holiday better than I do the regular Haunted Mansion! 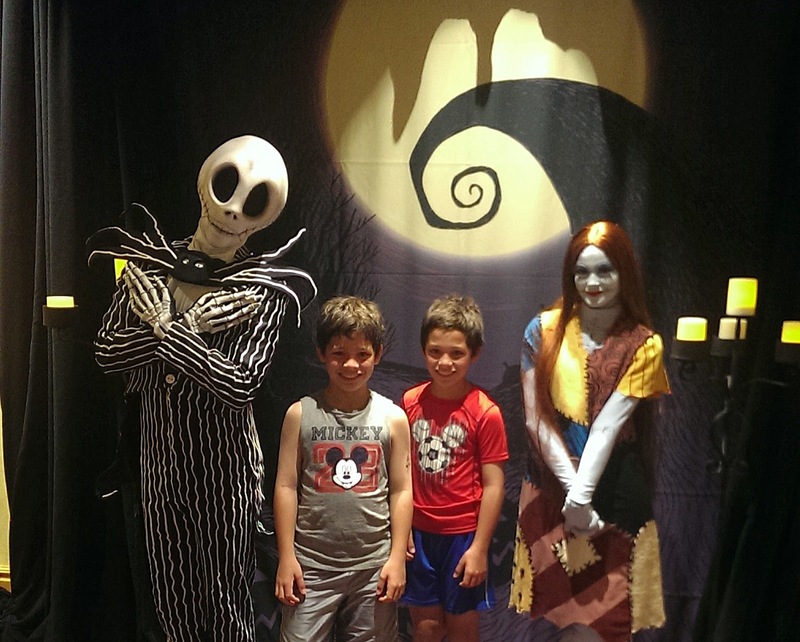 It has been almost one year since the kids and I got to experience Mickey's Halloween party for the first time, and boy do I want to go again! 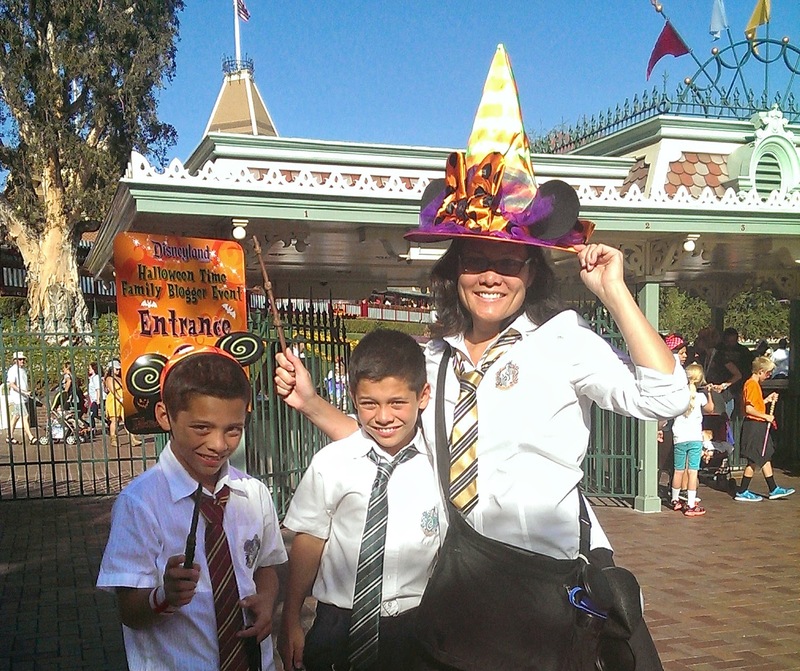 We had so much fun visiting the park in costume, trick-or-treating around the park, seeing the special Halloween parade and fireworks show, joining the dance parties around the park, and enjoying next-to-nothing wait times late at night!